We’re back with season two of the Permission to Pivot Podcast! Since we wrapped up Season One earlier this year, a lot has happened. In our inaugural episode of this season, I’m turning the tables and having my former coach, Rachel East, interview me about the biggest transition I’ve made this year: quitting my job and going full-time in my coaching business. This highly-requested conversation peels back the layers of an often glamorized experience, sharing an honest glimpse into my first quarter of full-time self-employment–the good, the bad, and everything in between. 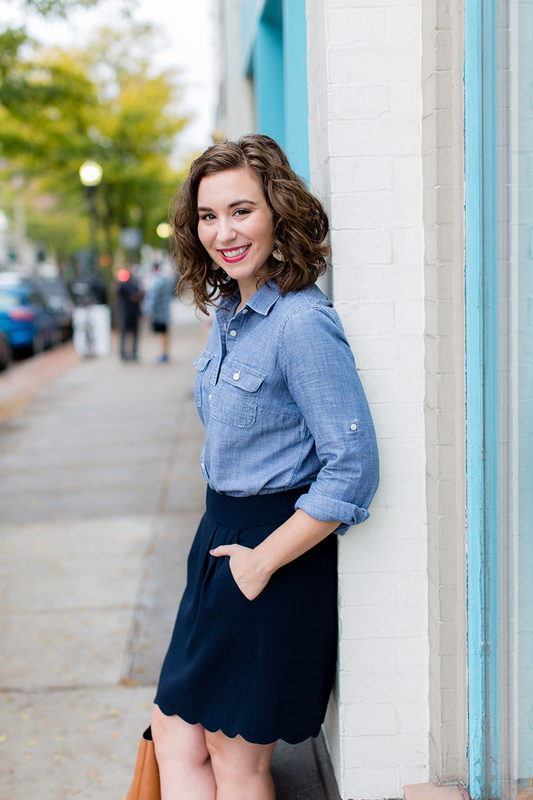 Marissa Burdett is a professional life and career coach for bloggers and creatives at Ampersand Coaching. Through personalized coaching, sincere podcast conversations, and thoughtful resources, she equips and empowers wide-eyed, open-hearted trailblazers (like you!) to embody who you really are at your core and to pursue a career and life that fully expresses your values. Rachel East is a certified life and career coach and co-founder of Clarity on Fire, a site (and podcast!) that provides inspiration and down-to-earth wisdom to people who know what they don’t want out of their life and career, but have no idea what they’d rather be doing. Clarity on Fire is also the home of the Passion Profile Quiz, a free online resource that has helped more than 300,000 people pinpoint the intersection between their career and passion. You can find their published work online at major outlets like Time, Fast Company, Business Insider, and Forbes.